You are at Part 1. Follow links to access Part 2 and Part 3. · Selvage – Finished edge of fabric. · Bias – Diagonal direction on fabric becomes vertical line on finished garment. Adds stretch and beautiful drape. · Nap - Pattern pieces often require the “nap” to be in the same direction, or cut with the “right side facing. Paying attention to nap will avoid having “upside down” fabric in finished garment. *ex: directional prints, velvet. 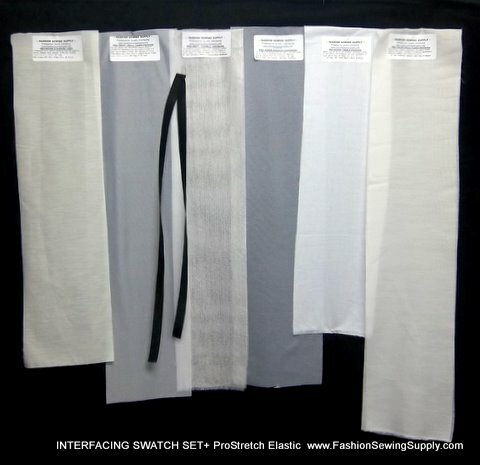 · Interfacing: An iron-on or sew-on fabric that adds weight and stiffness. 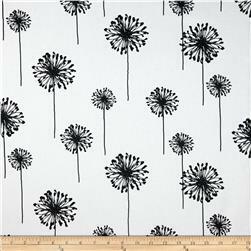 · Lining: Lightweight fabric that goes on the inside of the garment to hide stitching and can add weight.